The spring season is the best time to freshen your house, lawn, and garage. Garage door maintenance is not something you should overlook. Keeping up with your door is more than just checking the hardware. Here in Seattle, the team Sevan Locks and Doors wants you to know the best ways to get your garage door ready for the Seattle Spring season and then keep your garage door in great shape. Even if your door is working perfectly fine, you should always take time to check it out. The smallest issue with your door can cause bigger problems later on. It’s a good idea to schedule time each month to look at your door. Inspecting each part of your door also shows you what changes you need to make. Take this time to determine if you need some minor repairs or a brand new door. If you need help making repairs, your local garage door expert can help with that. While you’re considering updates to your garage door, think about upgrading the insulation. Insulating your garage and the garage door will save you more money on your energy bill each month. You’ll also reap the benefits of a more climate controlled garage. Humidity and dampness will damage your things over time. If your door has sufficient insulation, there’s less chance of that happening. Check the weather seals on the floor and the sides of the garage door. Each one should have a certain thickness to keep out dirt and debris. If the seals are thin or torn, it’s time to replace them. Don’t wait to replace them if you notice any rips in them. When the seals lay flat, the door will close correctly and evenly. Close the door and carefully inspect the bottom of the door. If it’s not right up against the seal, you should replace the seal. There’s nothing like a fresh coat of paint to give your door a brand new look. If you have panels that are looking worn, add a new touch of paint. This is also a great time to change the look of your door. If you have a wood door, make sure there is no mold or water damage. Wood doors retain more water than other materials. First, take time to get rid of chipped paint. Sand down the door if you need to and then repaint it the color that compliments your home. The spring season is a great time to make upgrades to your door. Investing in a new garage door can increase your curb appeal and your property values. This is also important if your door is not working well anymore. There are several garage door styles on the market you can choose from. You can choose one that compliments the outside of your home. Adding a different style panel or some windows can also give your door a new look. There are several ways you can customize your door with materials and style. Pairing certain styles and materials together is a simple way to update your home for a new season. We hope these 5 ideas on updating your garage door were helpful to you. The team at Sevan Locks and Doors is always here to answer your questions about garage doors. 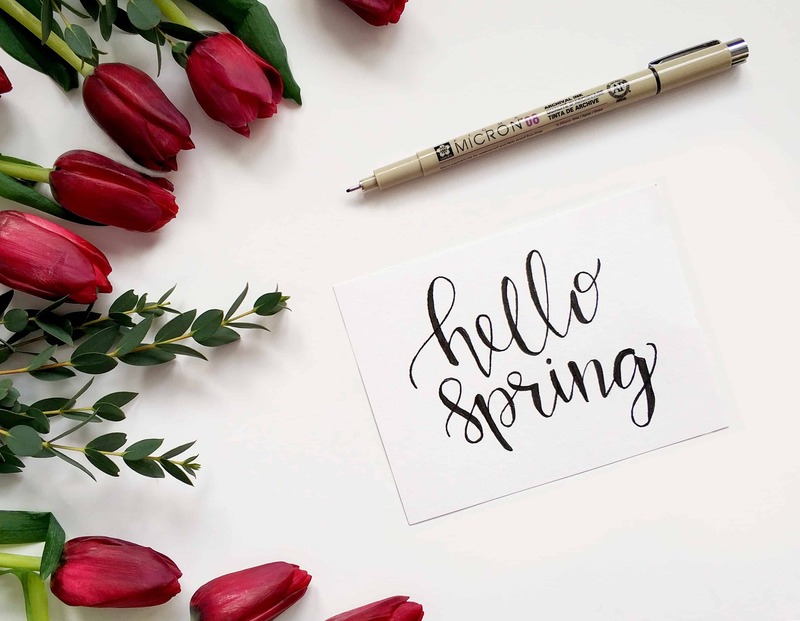 If you need help getting your door ready for the spring season, give us a call today. We’re more than happy to help you.